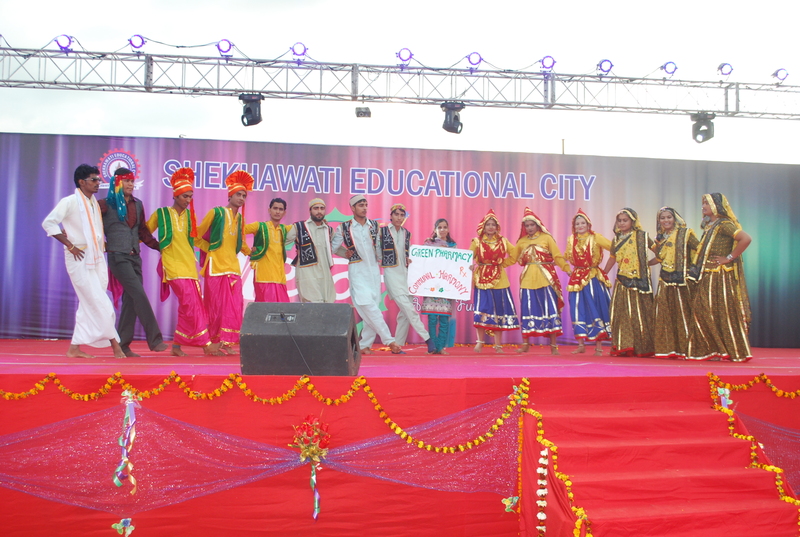 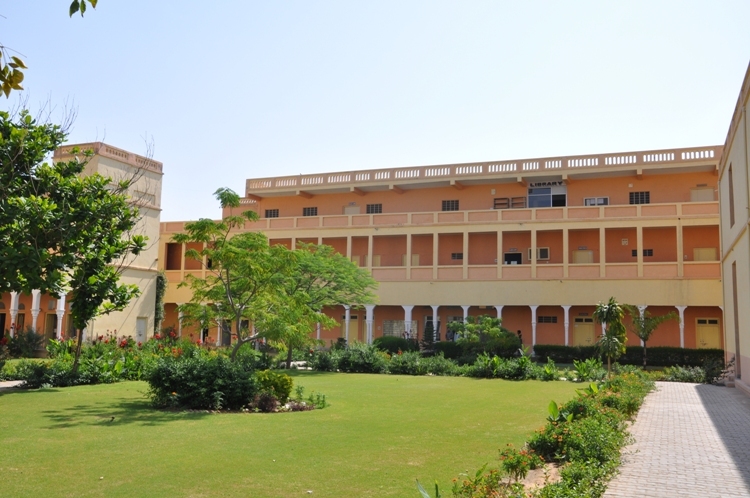 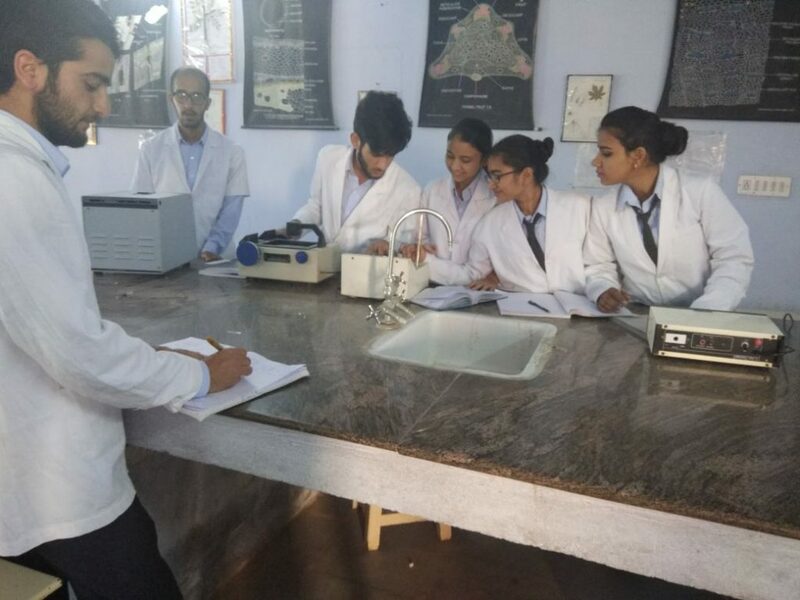 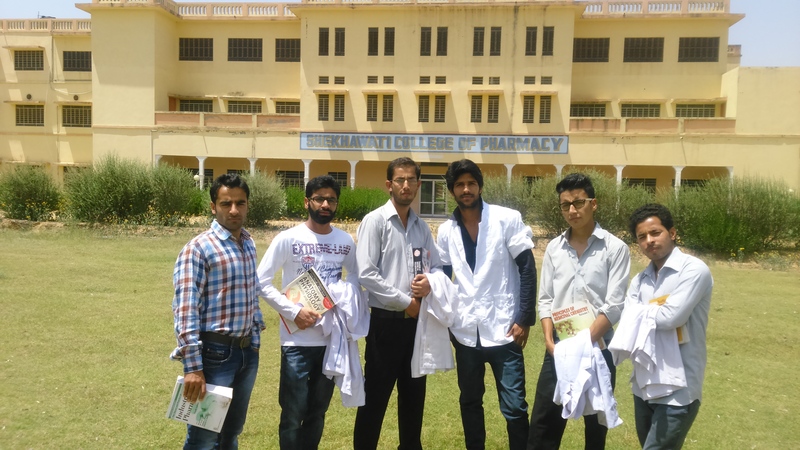 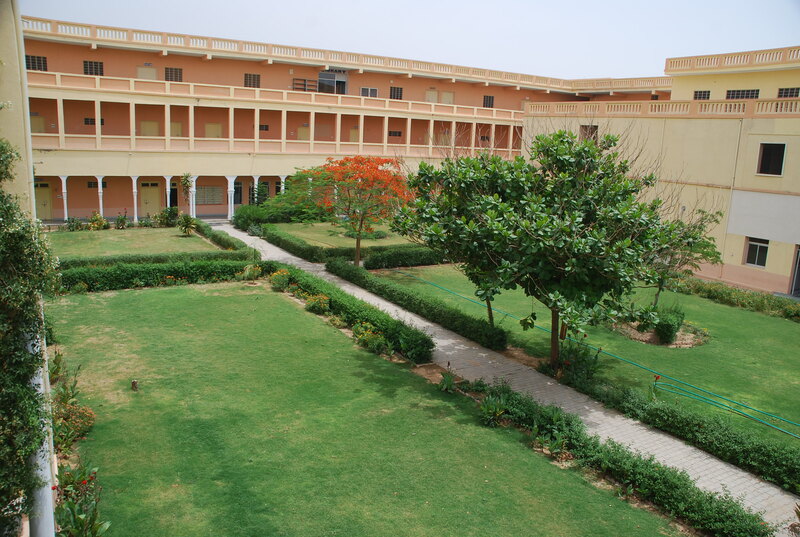 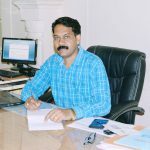 The Shekhawati College of Pharmacy, being started from the academic year 2006-2007, in an institution which is to provide the professional program for the Bachelor Degree in Pharmacy (B. Pharma) being started from the academic year 2006-2007 in the region. 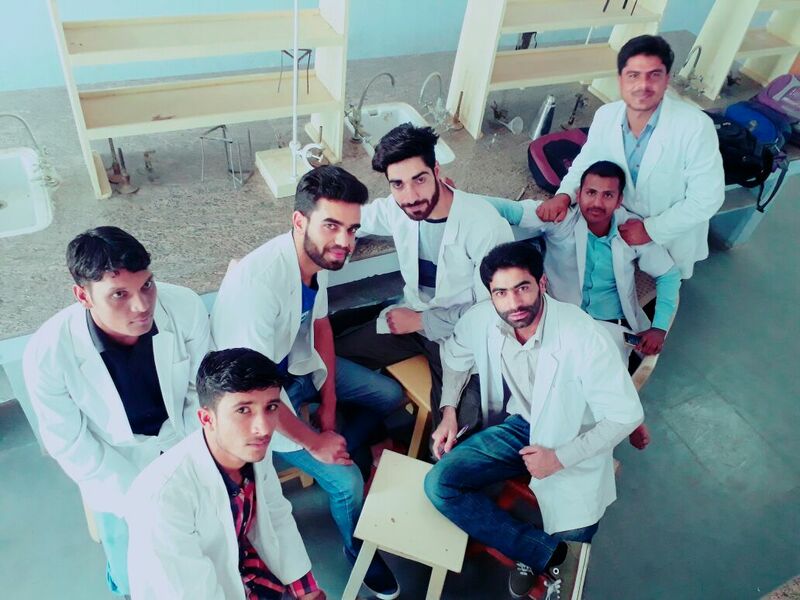 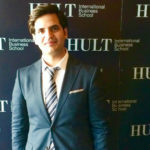 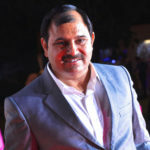 The holder of this degree will practice a profession, which besides being highly dignified, leads to the additional satistafaction of serving the ailing humanity The College is located in the serene environment away from the hustle and bustle of the urban atmosphere It provides excellent peaceful atmosphere for studies. 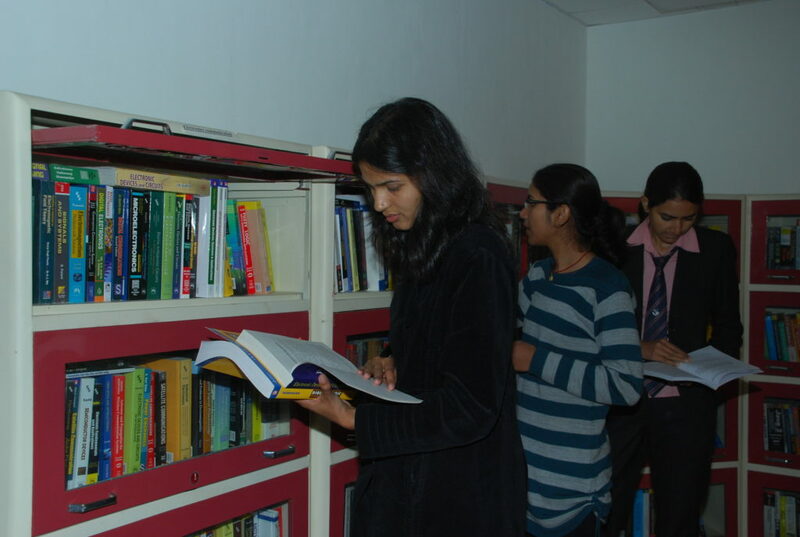 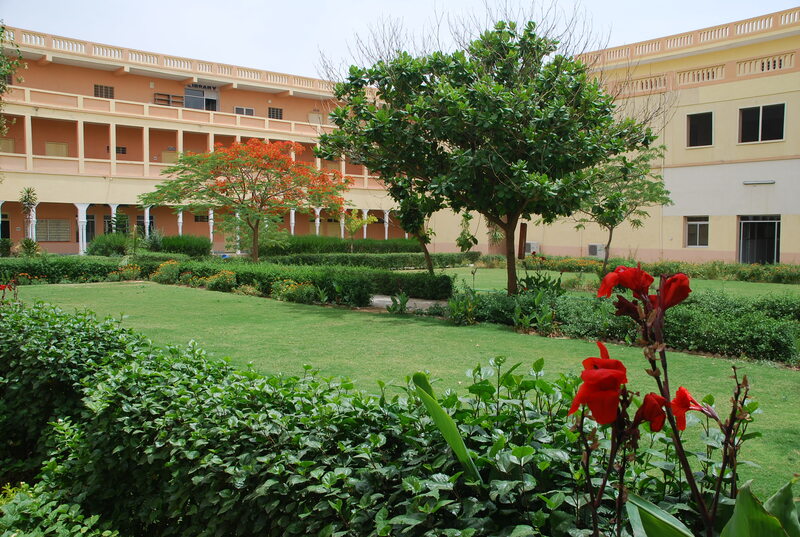 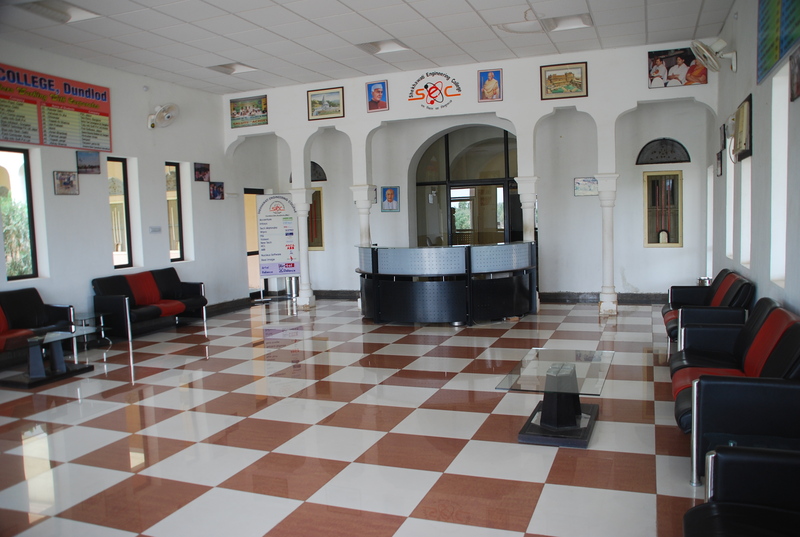 The students are provided with excellent hostel facilities on the campus itself. 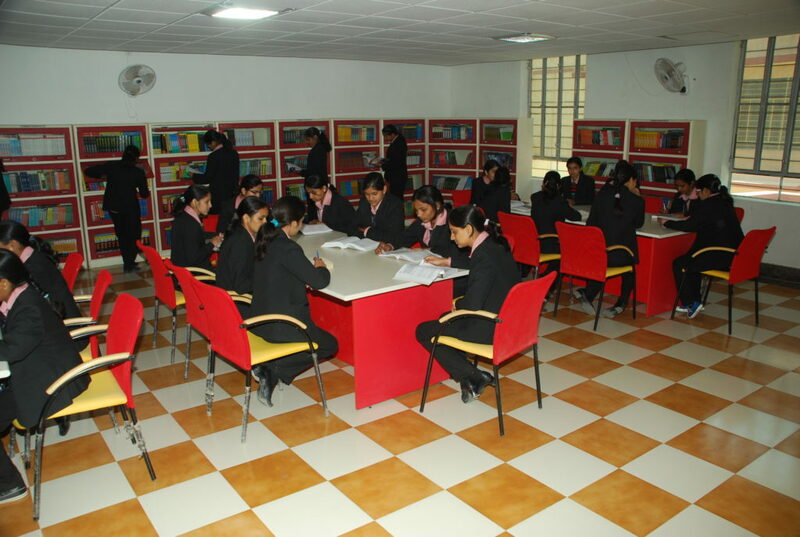 Besides, wide ranging provisions are available for extracurricular activities. 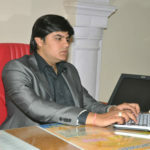 Feel free to ask your query we would be glad to assist you.